Registration is still open for a large-diameter troubleshooting class March 26-28 and a Spanish-instructed fusion inspector course July 9-11. Classes have filled up quickly this quarter, so best make plans for your training today! Classes are quickly filling up at McElroy University this fall so this is the perfect time to get your fusion training from the industry leader in thermoplastic pipe fusion before the year ends! 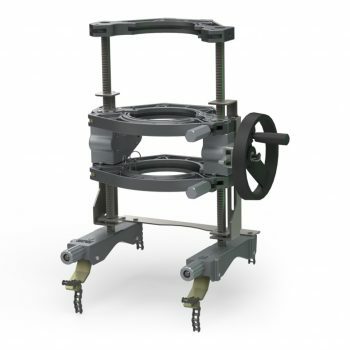 We have courses in Small-, Medium- and Large-Diameter Troubleshooting, Small-, Medium- and Large-Diameter Operator Qualification and Fusion Inspector. 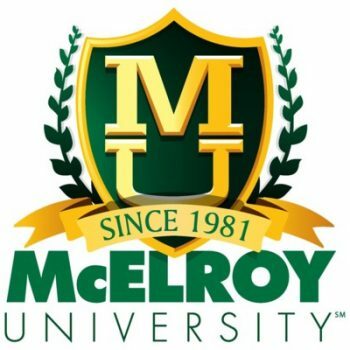 Last month, McElroy University launched a program allowing students to take the classroom lecture portion of the Operator Qualification course online. 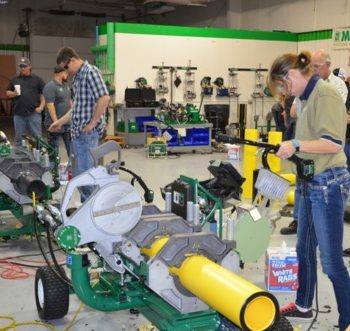 We’re happy to report that three online modules that were offered did exactly what we intended them to do and that is for students to spend less time in the classroom and more time in the shop working hands-on with McElroy equipment!